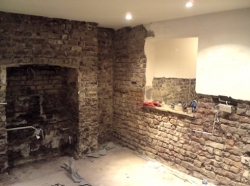 At Top Finish Ltd we can carry out extensive damp proofing surveys for your property. Our specialist team can inspect your property to clarify the extent of the problem and identify the causes of dampness before providing you with a report of our findings. If treatment is required, we will provide a detailed quotation explaining the nature of the proposed works along with a clear quotation. 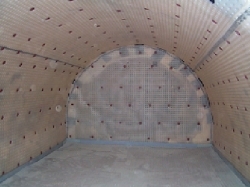 All of our damp proofing methods are cost effective and tailored to fit your specific needs. Some dampness, especially condensation can appear suddenly and result in significant mold, often within cupboards and behind furniture. This type of dampness is often caused by poor heating and ventilation. There are also other forms of damp such as rising damp which is often only detected when a property is ‘surveyed’. 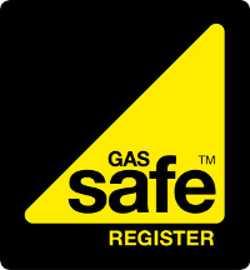 This damp may not be physically visible but if left un-treated can cause significant damp problems such as wet or dry rot to floors and joinery etc. Treatment of rising damp typically involves removal of internal plaster and skirting boards. 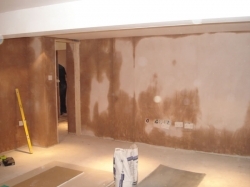 Our specialist team can install a damp proof course and re-plaster the walls using a specialist waterproof plaster. Damp such as penetrating damp is due to leaking downpipes and gutters that have been left unrepaired for many years, this causes rot to occur and plaster to fall off. Damp on internal walls can look very unsightly, often causes bad smells, and can cause permanent damage to plaster, paint and finishes. It can also be bad for your health, aggravating respiratory problems and encouraging the emergence of mites and mold. 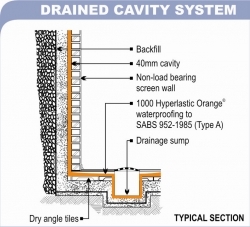 We offer a full cavity drainage system installation service which is a maintainable basement waterproof solution, ideal for new-build basements and refurbishment projects. 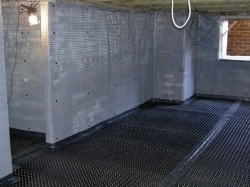 Our specialist team will take care of your waterproofing strategy from start to finish, including technical advice and guidance, preparation of sectional details, approval of drawings, site inspections and ongoing site support. 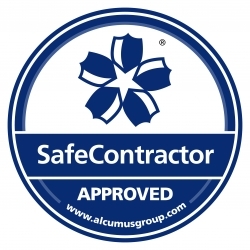 There are an array of services we offer and we have the correct team to ensure its complete to the highest standard.